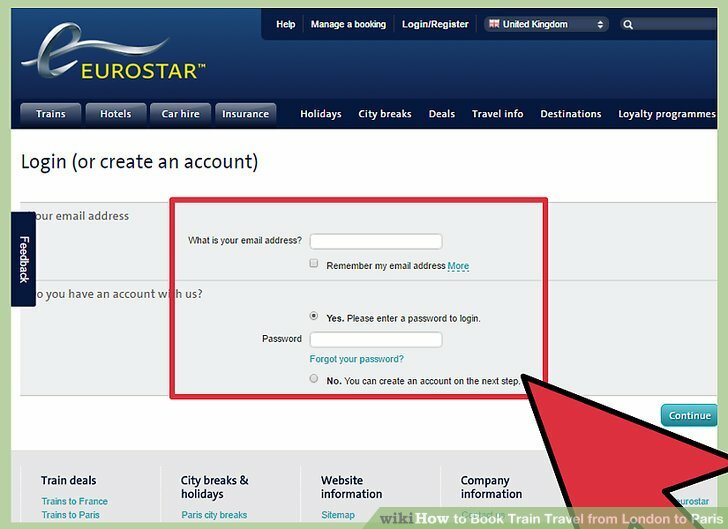 Re: train from London to Paris 12 Nov. 2013, 12:09 pm We did the EuroStar, London, St. Pancras Station, to Paris, Gare du Nord, last year, and it was a great way to travel, with a few "reservations," and not the ones that one makes on-line, prior to a trip. There is also a direct train between the airport and Strasbourg station, with train connections onwards to Colmar. Strasbourg-Entzheim Airport has direct flights to 24 destinations, including major French cities as well as Algiers, Amsterdam, Brussels, Casablanca, Djerba, London Gatwick, Madrid, Marrakesch, Porto, Prague, Rome and Tunis.